Pottery Wheel Maintenance, new shelving and lots of cups!! It has been a week of maintenance, new shelving and lots of cups here at Servant Ceramics. For a while now, my wheel has been fairly noisy. As I’ve only ever owned second hand wheels, they’ve always had their own character and my current wheel, well, I definitely would of described it as ‘boisterous.’ Turns…… Continue reading Pottery Wheel Maintenance, new shelving and lots of cups!! Here’s a question for you…. 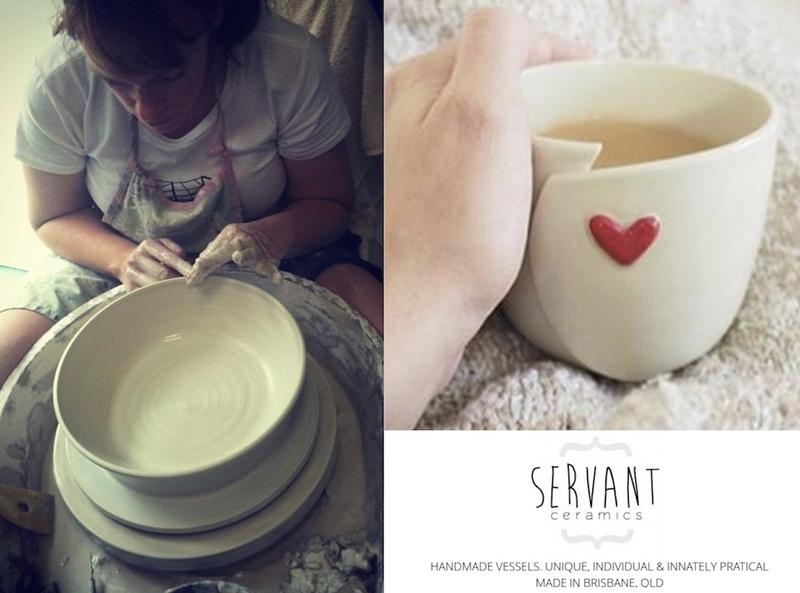 Even though I have lots of ideas dancing about in my head, I woke up this morning thinking: ‘I wonder what ‘you’ would like to see in Servant Ceramics’ 2014 range.’ Maybe its a specific product? Or a new colour in our range – purple, emerald green? To create a range of dinosaur cups like the…… Continue reading Here’s a question for you…. Hello for the first time in 2014! If I can share a little secret here with you, I must confess that I feel a little slow off the blocks in starting this new year. The upside is that I’ve enjoyed a very special Christmas and New Years season with family and given that we’ve still…… Continue reading Getting ready for 2014….